Sometimes a drop can do more damage to your iPhone 5 than just a shattered glass. If your phone falls in water, the damage can ruin the LCD too and cause "leaks" in the screen. You will need to get your phone's LCD replaced. 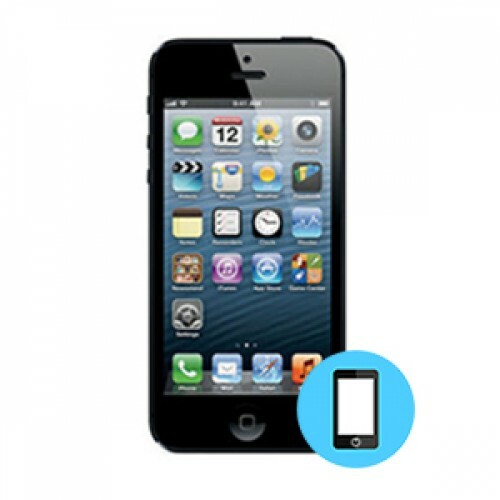 Bring your iPhone 5 to us and our experts will fix your issue in a jiffy.